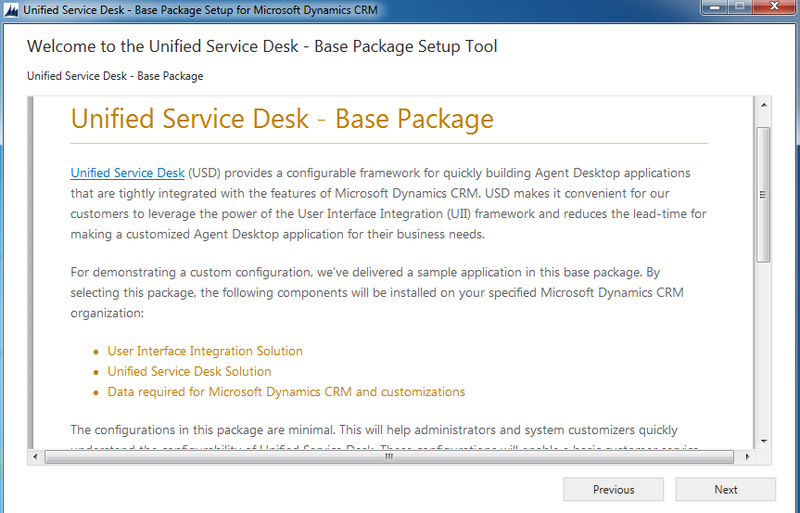 There are 2 major components in Unified Service Desk (aka USD) set up. a) ServerEnd Installation b) Client installation. 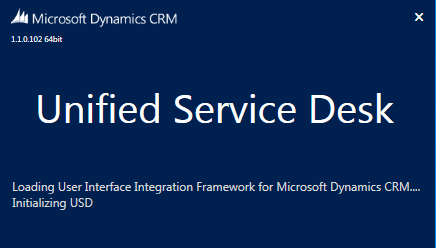 ServerEnd Installation: This basically installs couple of CRM Solutions (actually 3 solutions – UII Solution, USD Solution and USD Base customizations solution) which are required for USD to run at client side. These solutions will contain all the USD Components like Hosted controls, Actions & Action calls, events etc. 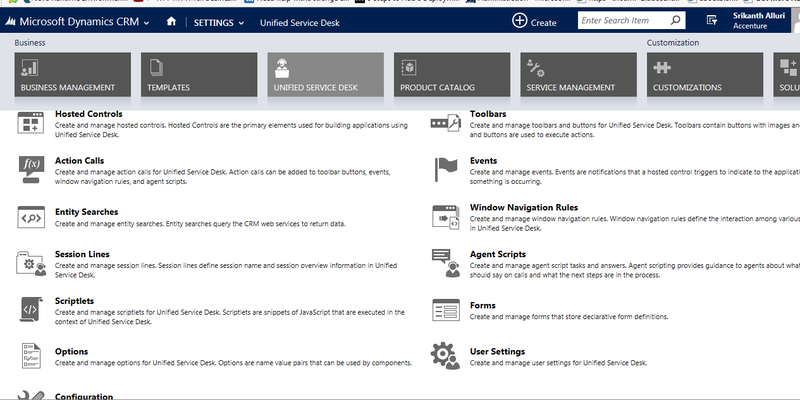 Client Installation: This is the actual USD Application which users (typically Call center agents) will use to connect to CRM and other LOB Applications under one roof. Here are the step-by-step installation process for both of these installations for your ready reference. 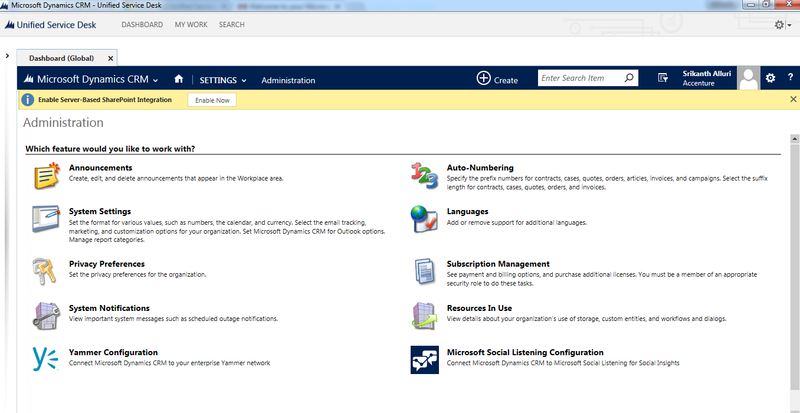 NOTE: Before continuing further with the steps, You should have a CRM organization where you are System Administrator. For the sake of this post, I have created an online CRM Trail version. Download the latest Setup files from http://www.microsoft.com/en-gb/download/details.aspx?id=43110 (* At the time of the this post, this is the latest path for USD). Let’s start with the setup on Server side. 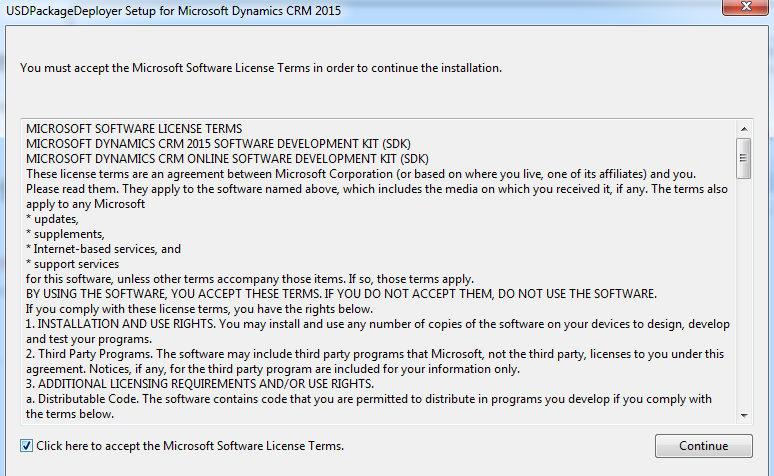 Execute the CRM2015-7.0.0-USD-PackageDeployer.exe, The first step you should see is Terms and Conditions and I’m damn sure that you won’t be interested in reading all those 10 to 15 pages terms of conditions list. Just Click Accept Terms and conditions and click “Continue” for the next step. If CRM is OnPremise installation, Select On-Premise and pass the User ID & Password or “use default credentials (Logged in user credentials)”. 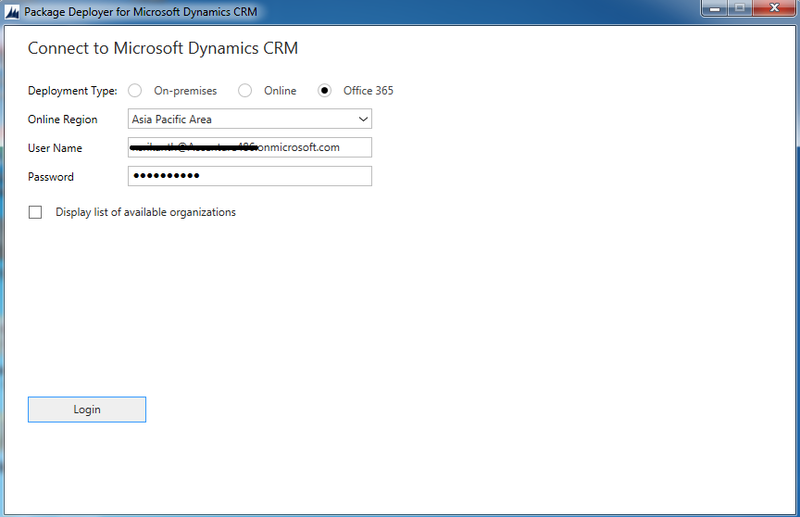 If you are using CRM Online, then select “Online” and if you have Office 365 then please select Office 365. Pass the credentials and hit “Login”. Note: If you are not sure about your region, then select “don’t know”. Here is one of the important screen. You have to select any of the package and mostly I would prefer to go with Base package. Please note that all these 3 packages will have the same entities except for the fact that the data might be little different in each of these packages. Base package, comes with bare minimal set of Hosted controls and actions which are definitely required for USD to up & run. 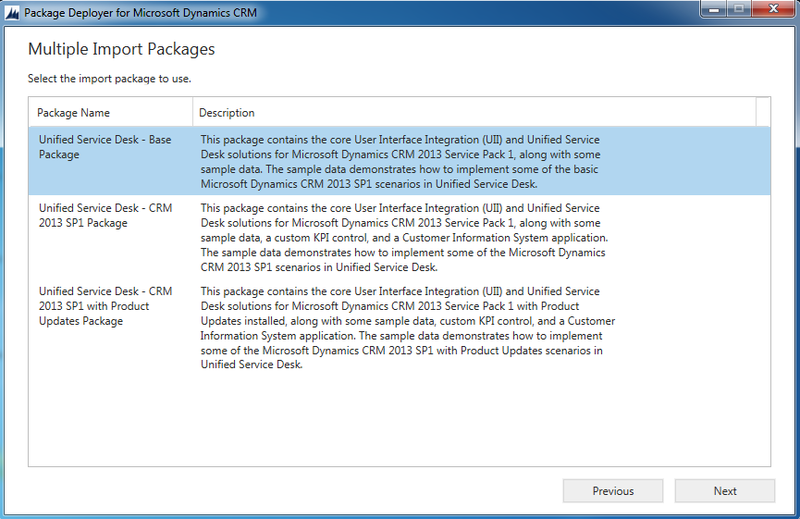 CRM 2013 SP1 with product updates package, Involves some other controls which majorly talks around SLA stuff. 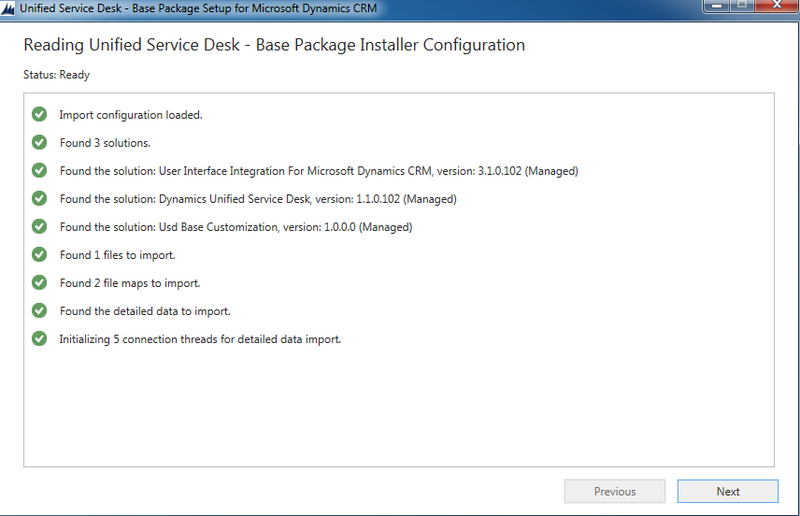 Please note that, If you install any package other than Base package, You might need to copy the respective additional control dlls in to the USD Client folder which you have to install after this installation. 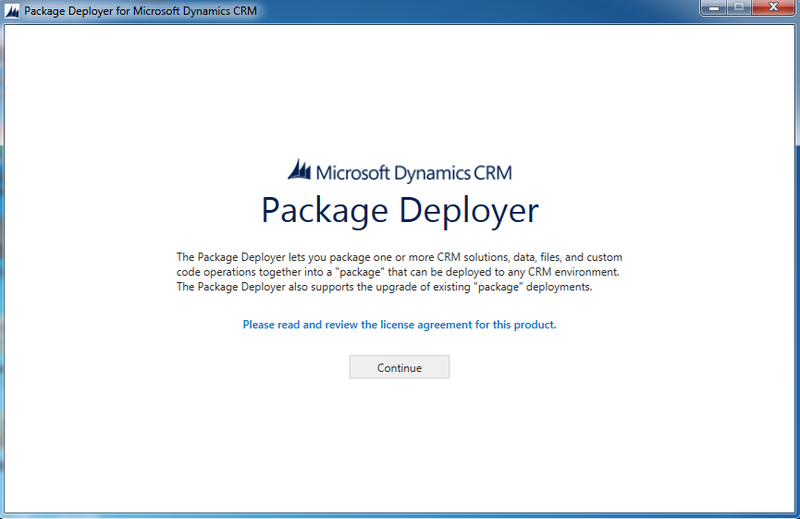 A confirmation message on which package you have selected in previous screen along with the details of the package content . Hit Next to continue with..
A final confirmation of the package. Click next to continue with setup. 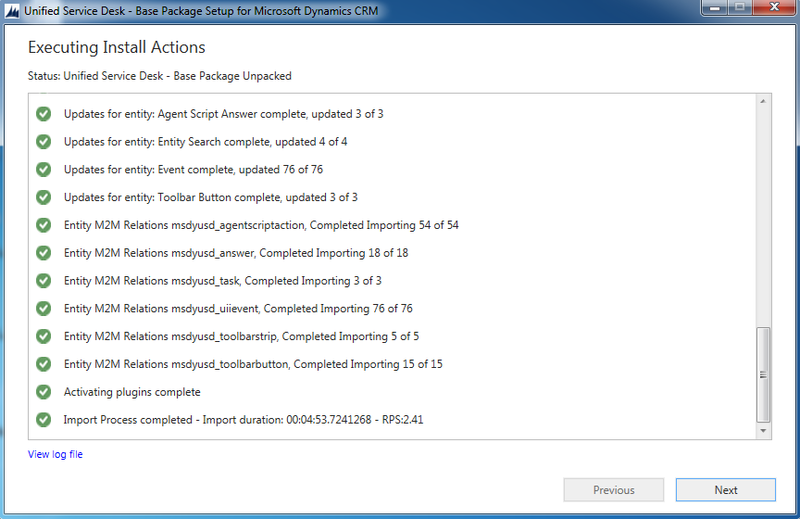 This is when you will actually see the setup is importing the solutions on to CRM organizations. It might take good amount of time depending upon the organization and server setup. 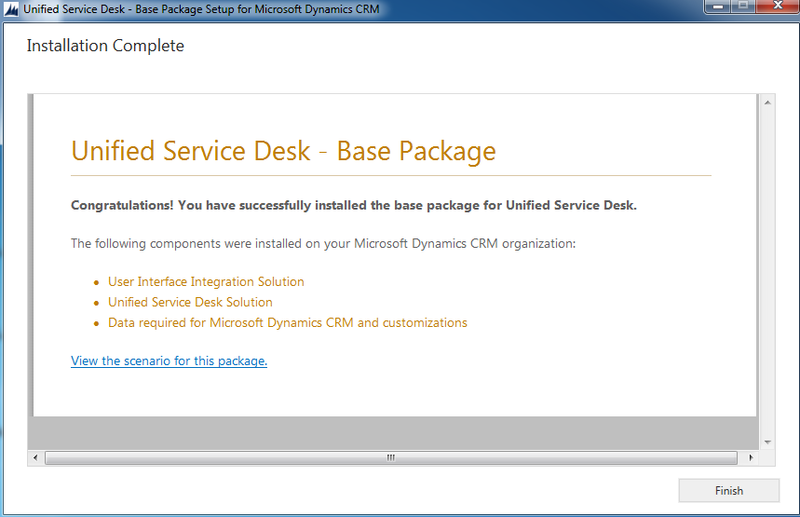 Installation of USD Server side components are completed with this step. Hit Finish to close the window. 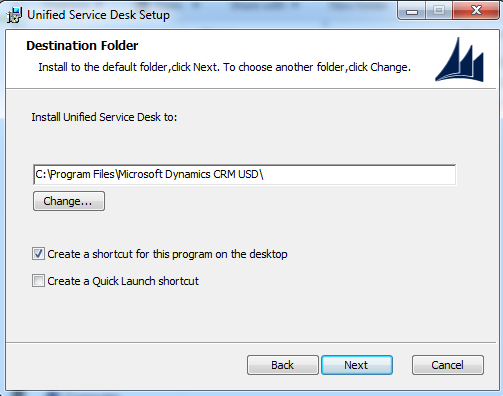 Once after completing the setup now if you see the CRM Organization, Under Settings >> You should be able to see a new Menu Item “Unified Service Desk” (Delete browser cache once and try it If you are unable to see this menu item). The “USD” menu item will contain all the entities that are related to USD. With that we are done with “Server side installation” steps required for USD. As you are already aware USD is a windows based application (built on WPF) we have to install the USD in the client machine wherever it is required. 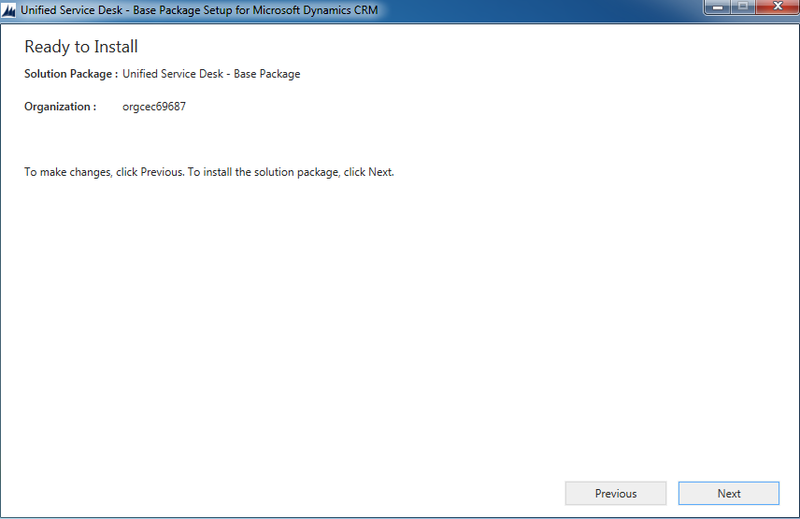 Let’s go with the Client side installation steps of USD. 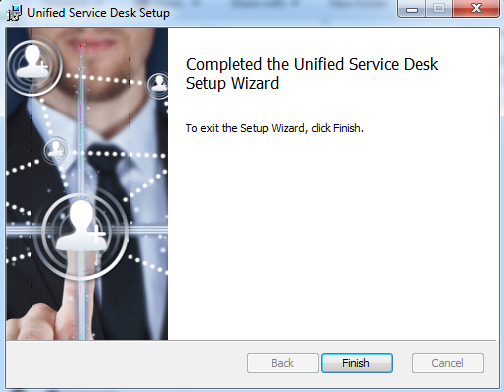 Execute “Unified Service Desk Setup-AMD64.exe” (use the 32 bit version if the client is 32 bit version of machine) which you have downloaded in Step 1 of this post. 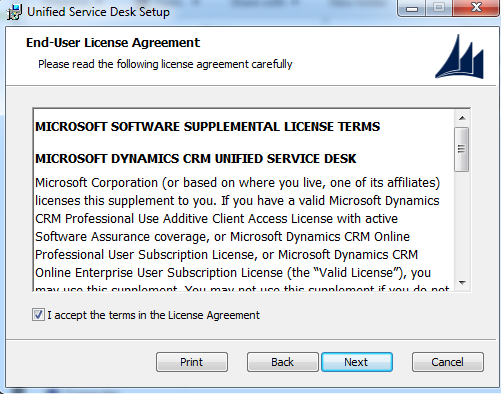 Accept the End user license agreement and click “Next” to continue. You can safely register the products with default logged in credentials. Hit Next to continue. 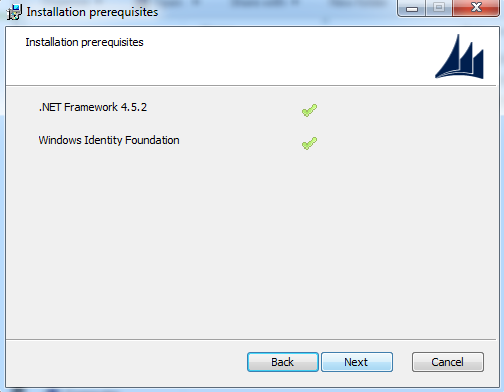 Confirm the installation details and hit Install. This should trigger the actual installation of USD in the client machine. Click Finish after successful completion of the installation. With the default option set, you should be able to see a short cut of USD icon by now on your desktop. 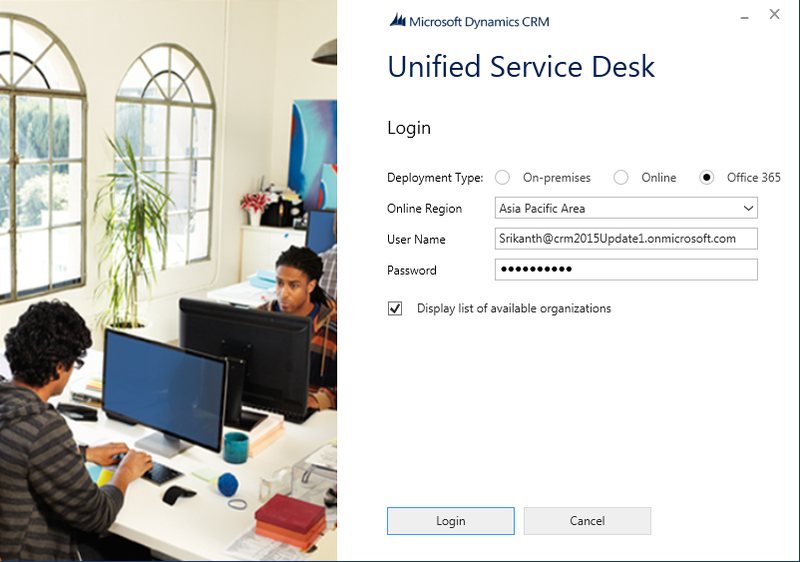 Start the USD application from Desktop and pass the credentials required to connect to CRM organization. 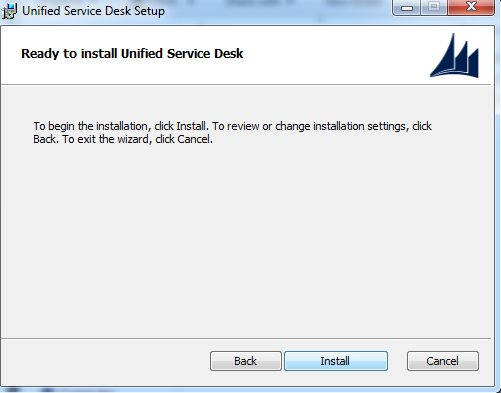 This should start loading the configuration of Unified service desk and should start the application. 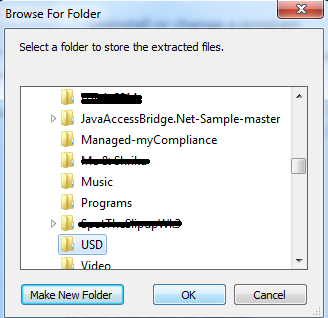 This should be what you should see a default USD screen with the “Base Package” selected. 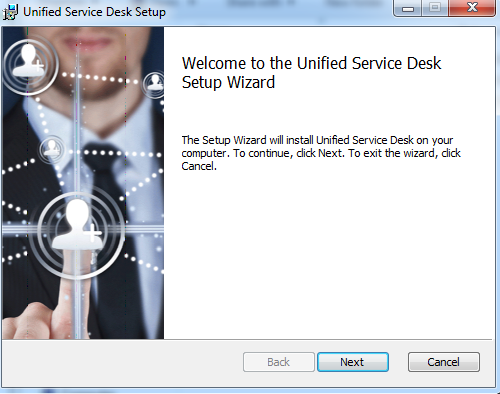 Here you go … all set with your Unified service desk. In the next post I would like to discuss about the Search functionality in USD. Till then Ta.. 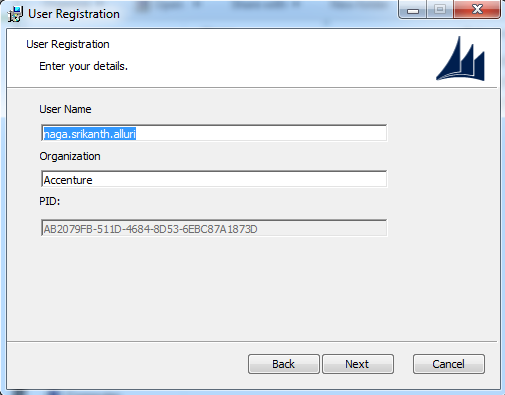 Thanks Srikanth for the detailed steps…very informative :)….